Whenever I cook spaghetti, I use a timer to let me know when its al-dente (usually 10 min). Before it was the old timer that you have to turn, later I used my iPhone or sometimes iPad to set the timer. Nowadays, I set timer on Apple Watch, it is much more convenient. Because I usually don’t tend to carry iPhone or iPad around with me all the time. Luckily, for the Apple Watch, it is most of the time resting on my wrist. So, as a result, the chance of missing an alert is usually reduced. Just imagine, you put your iPhone somewhere else in your house and missed the alert. Well, the food is now overcooked or more likely burnt. 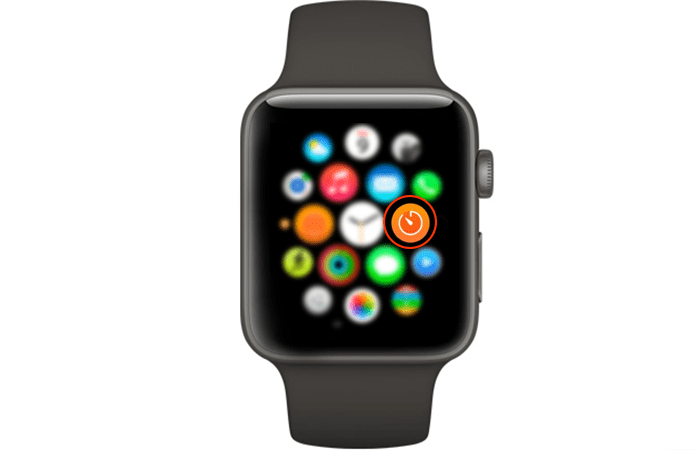 So, it is much better to set timer on Apple Watch and don’t miss any future alerts. 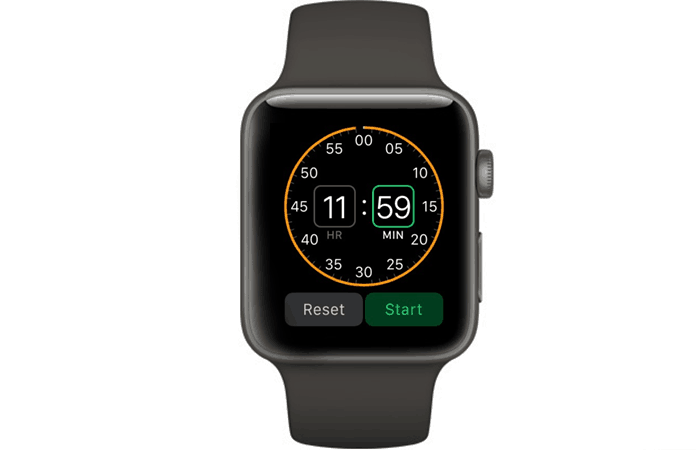 The steps to set timer on Apple Watch are fairly very easy and simple. Just to be careful we have given a step-by-step guide that you can find below. 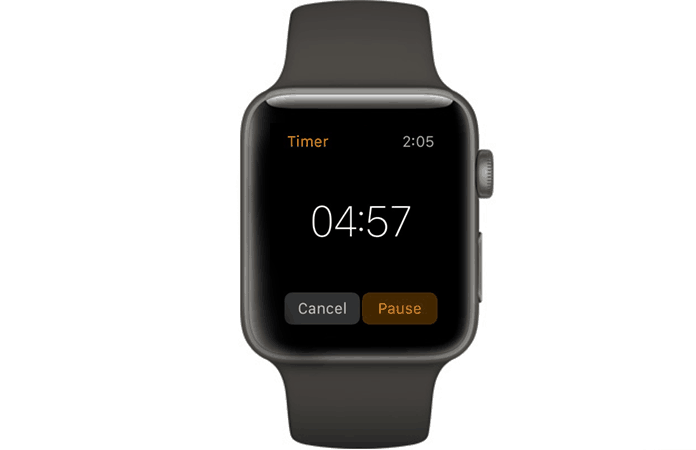 Step 1: Find the Timer app on your Apple Watch > Tap on it to launch the app. Step 2: Either choose the hours or minutes, it all depends on your preference. 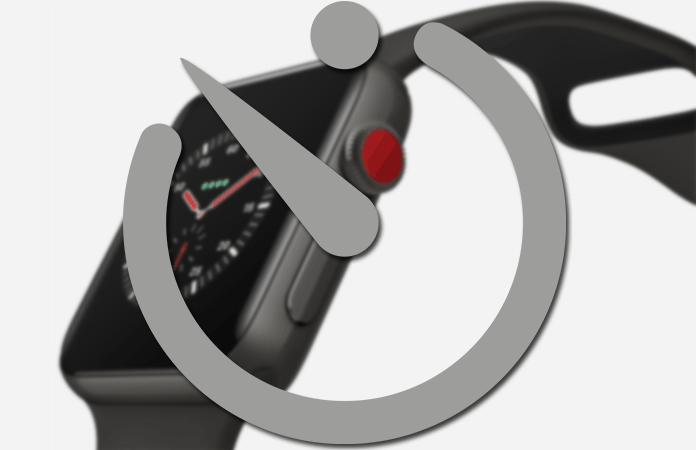 Completed, you have just now set timer on Apple Watch. 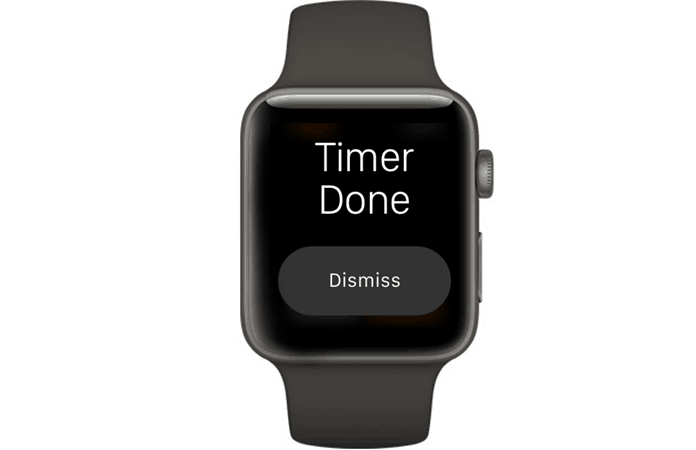 Some other features of the Timer app on Apple Watch is that you can Pause, Resume or Cancel the set timer during the countdown. Also, when the timer finishes, just tap the Dismiss button on the Apple Watch to close it and return back to the original timer screen. Like I said earlier, wasn’t it simple to set timer on Apple Watch. Let us know in the comments any future recommendations or tips and tricks on Apple Watch. And we will be happy to make a post on it.